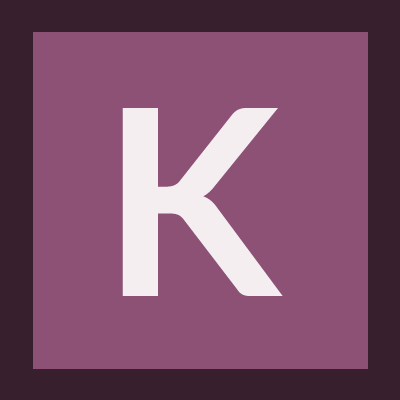 Keyridia added a comment to T136259: Frame rate. Keyridia changed the status of T136259: Frame rate from New to Acknowledged. Keyridia added a comment to T132470: Il mousin non, funziona. Keyridia triaged T132470: Il mousin non, funziona as High priority. Keyridia added a comment to T132332: NON REGISTRA I COLPI. Keyridia triaged T132332: NON REGISTRA I COLPI as High priority. Keyridia triaged T132331: NON REGISTRA I COLPI as High priority.